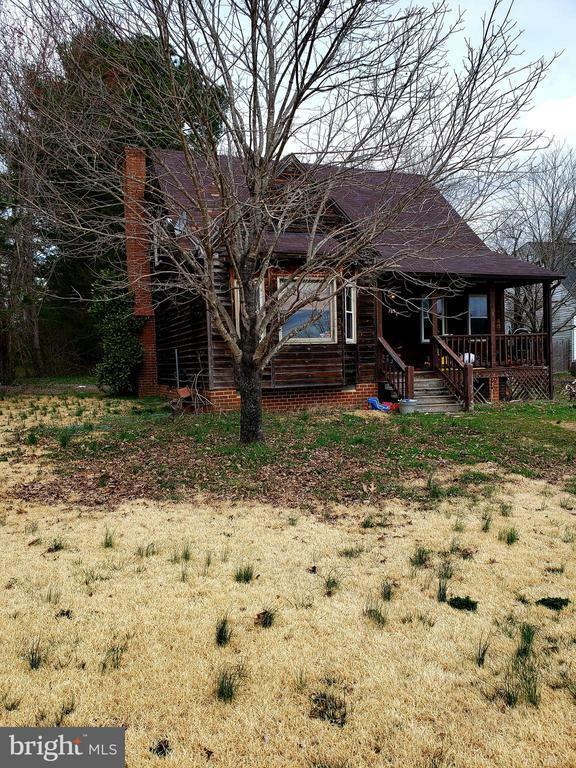 3BR/2BA wood-siding, cape cod home located in the beautiful, gated community of Lake Caroline; Location of home is near the clubhouse and several amenities that the community offers; has a gorgeous view of the lake; Great location and potential with a little TLC. BEING SOLD "AS IS". Directions: I-95 South, take Exit 110 for V-639 Ladysmith; Turn right onto VA-639 E/Ladysmith Road; Turn left onto State Route 712, Turn Left on US-1 S, Turn right onto Lake Caroline Drive; Turn left to stay on Lake Caroline Drive; Home will be on the right.